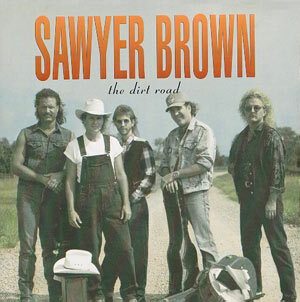 Taking their name from the Nashville street where they once rehearsed, Sawyer Brown made their national TV debut on the show Star Search in 1984. 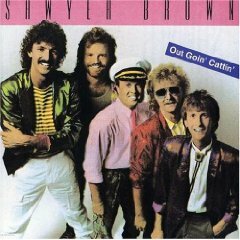 After winning $100,000, the band landed a record deal with Curb Records and charted its first single, "Leona," the same year. 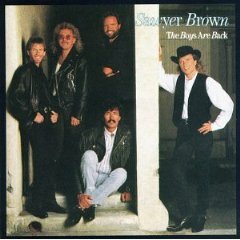 They continued to tour and churn out singles through the late 1980s, Sawyer Brown had only sporadic hits (1987's "This Missin' You Heart of Mine" and 1989's "The Race Is On") until "The Walk" in 1991. 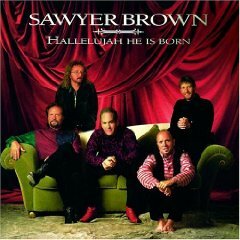 And emotional song of a father-son relationship that began a string of Top 5 hits that continued until 1995. 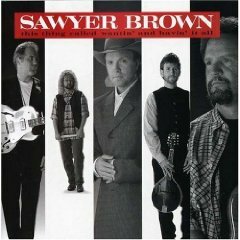 During that time, the band's music changed somewhat, drifting from high-energy fun tunes to more thought-provoking fare like "The Dirt Road," "Café Down on the Corner" and "All These Years." 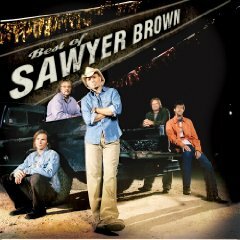 In 1997, Sawyer Brown were named the Academy of Country Music 's top vocal group for the year 1996. 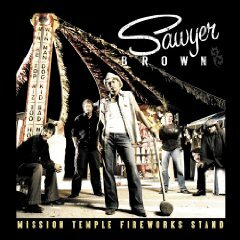 The band also has taken home six consecutive TNN/Music City News Awards top vocal band prizes. 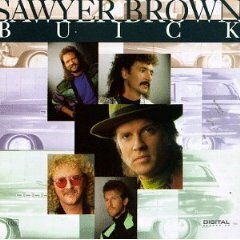 Sawyer Brown was one of the first country acts to use music videos to full advantage. From the start, their videos were built around concepts, rather than on straight performances. The videos also involved famous guest stars, among them the comedian Gallagher and wise guy weatherman Willard Scott. The videos showcased front man Mark Miller's boundless stage energy and demonstrated that the other members were having great fun playing together. 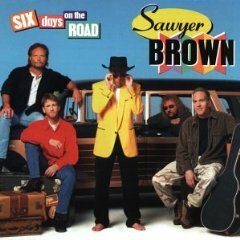 Four of Sawyer Brown's videos -- including the rollicking "Some Girls Do" and "Six Days on the Road" -- have earned CMT video of the year awards. 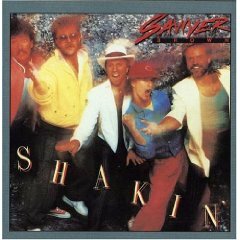 Remarkably stable in a notoriously unstable business, the band has lost and added only two members in its more than 17 years of recording and touring. 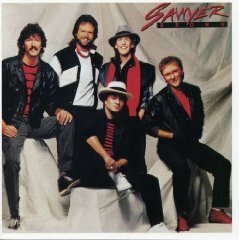 Original members include lead vocalist Miller, keyboardist Gregg (Hobie) Hubbard, drummer Joe Smyth and bassist Jim Scholten. Guitarist Bobby Randall left the band in 1991 and was replaced by Duncan Cameron, formerly of the Amazing Rhythm Aces. 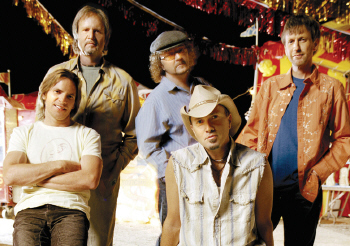 Duncan decided to leave the group to pursue a life-long dream of flying for Southwest Airlines in 2004 and was replaced with guitarist Shayne Hill. "Our audience knows we're all about carrying the flag for them, because we are like they are," Miller says. "They just wanna have a good time - and why not? We do, too. When we're on that stage, for that two hours - or however long they'll let us play - that audience knows we're really glad to be there, and that means something." "It's crazy," Miller continues. "It's almost like Jimmy Buffett's fans who come not because of the new record or the new song, but because they know they're gonna have fun. 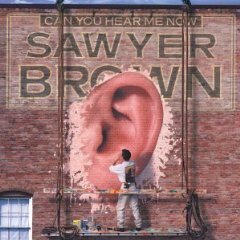 We've got kids who grew up listening to their parents' records coming now - and they're totally into it. But that's what you wanna do: maintain what you've created. When it's showing people a good time, well, that's a pretty great thing to have to keep up." 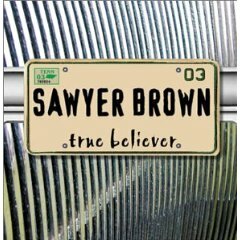 After 23 years, 3500+ shows, gold and platinum albums, a smattering of awards and more long odds than any act you can think of, Sawyer Brown remains a band you can count on. They have and hold on to a deep appreciation for the heart of small towns, rural realities, lives lived in common places and truths so basic they go unnoticed. "We came out of the notion we were there to entertain people, to make sure everybody had a good time," concedes creative catalyst Miller. "You're looking at a bunch of blue collar people here, who were raised to put the work in, to make sure the people are satisfied and who really love being on that stage and seeing the people letting it all go. 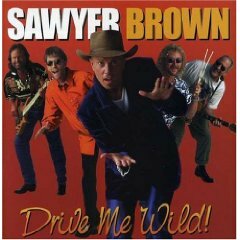 Somebody once told me `If you can't have fun at a Sawyer Brown show, you can't have fun...' I don't know, but it would sure be nice if it was true."